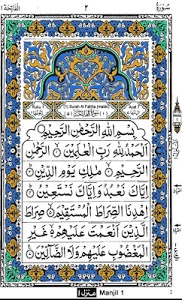 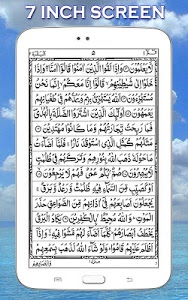 Recite easily as actual printed Quran page by page. 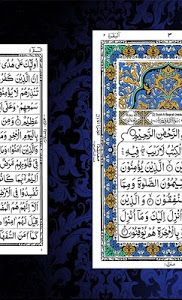 Pages are Scanned, so there are no spelling mistakes or other errors. 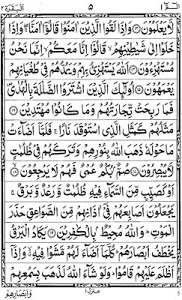 Don't bother yourself by scrolling up and down. 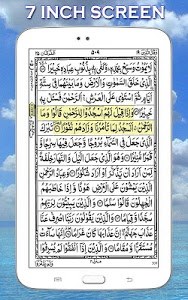 Full Page will be shown on the screen. 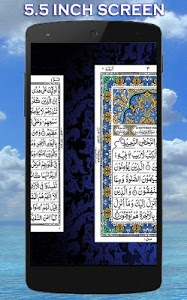 This Holy Quran application has been created with beautiful design and of course very easy to use. 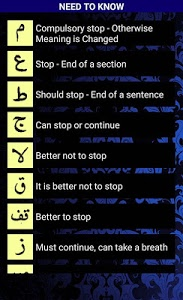 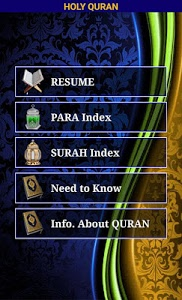 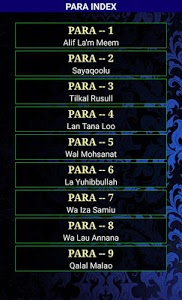 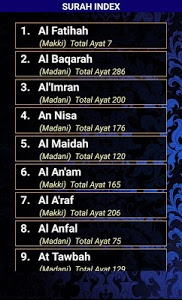 Features of this Holy Quran App.. 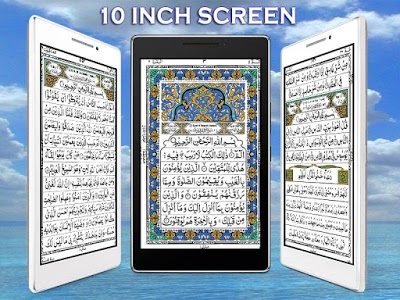 Most of the applications requires 400mb-500mb external data download after installation, but this 'Holy Quran' app doesn’t need any external data download after installation. 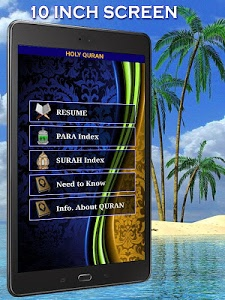 This Holy Quran Application only 38mb, You just Install and recite like an actual page of Holy Quran. 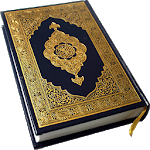 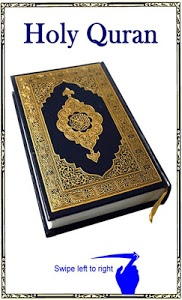 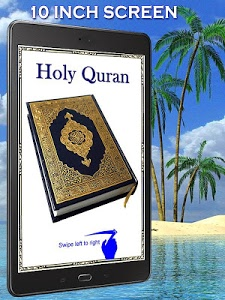 Similar to "HOLY QURAN (Read Free)"